Wouldn’t it be wonderful if we could drink a magic potion to become more beautiful? What woman wouldn’t want an elixir for erasing blemishes, wrinkles, and extra weight? My 5 year old neighbor, who wears a princess crown, dreams of being beautiful. My mother-in-law, who visited the hair salon every week until she died at age 90, always cut an elegant figure. That longing to be attractive must be part of being a woman. 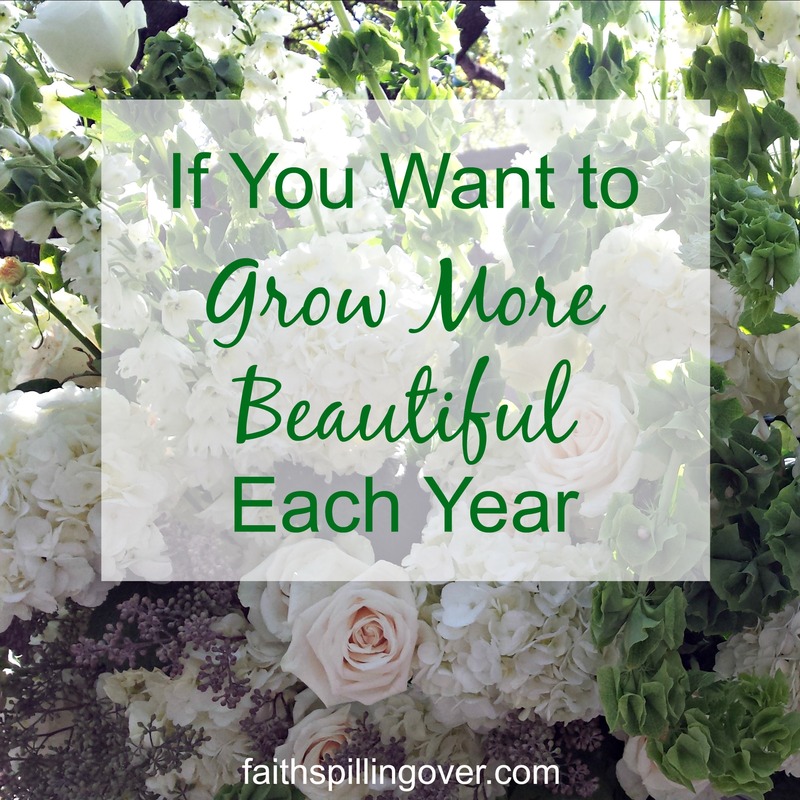 Categories: Self Care | Tags: Cultivate Inner Beauty, Grow More Beautiful, Inner Beauty, Magic Beauty Potion, More Beautiful Each Year | Permalink. When I had a baby and a toddler, it was hard to get away from home and take a break. I’d barely manage to get myself dressed to leave the house. I’d dash out the door, meet a girlfriend for coffee, then race back home to rescue my husband. Before the car pulled into the driveway, Jose would come outside with the kids. He’d hand the baby over to me, and my toddler would wrap himself around my legs. I’d go inside to find toys all over the house. Sometimes I wondered if it was worth it. It would take the kids an hour to get enough of mommy after I’d been gone. And it would take me an hour to pick up the house. 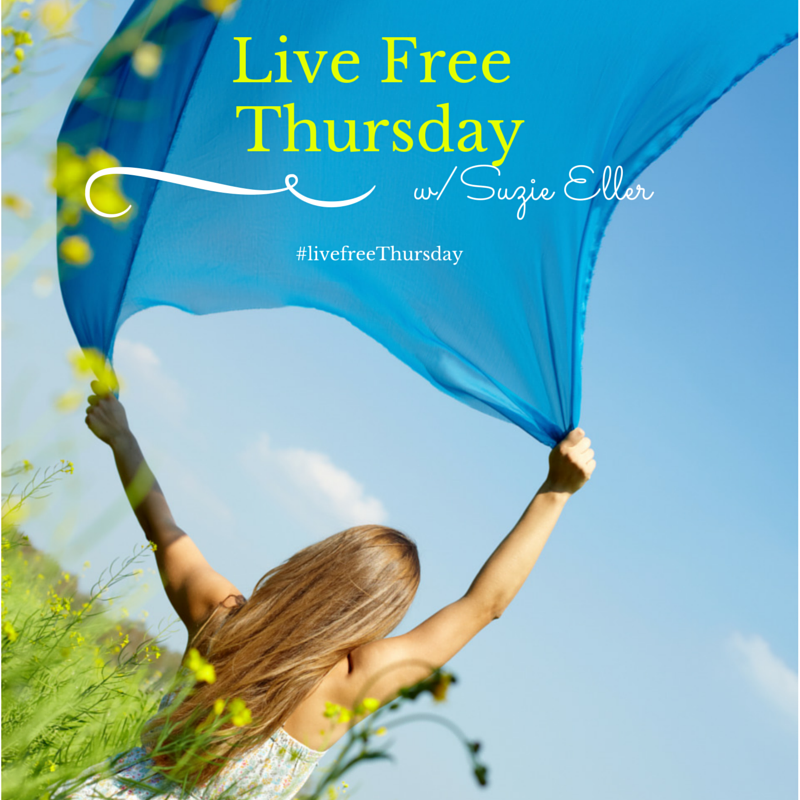 Categories: Self Care | Tags: #LiveFreeThursday, Freedom from Busyness, Good News for Tired Super Women, Guilt-Free Self Care, When You Need a Break | Permalink. O, the joys of summer! 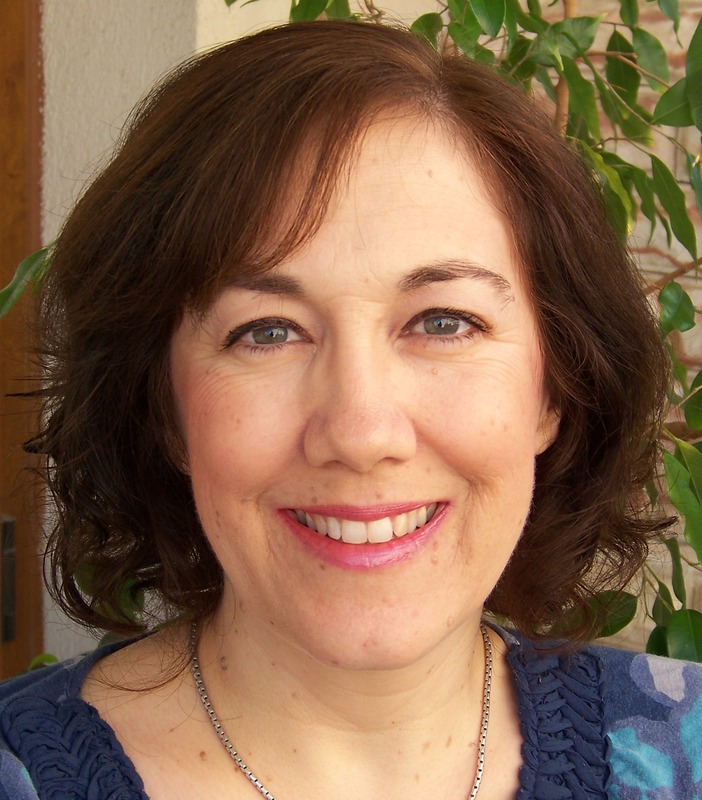 This home schooling mom’s schedule loosens up. 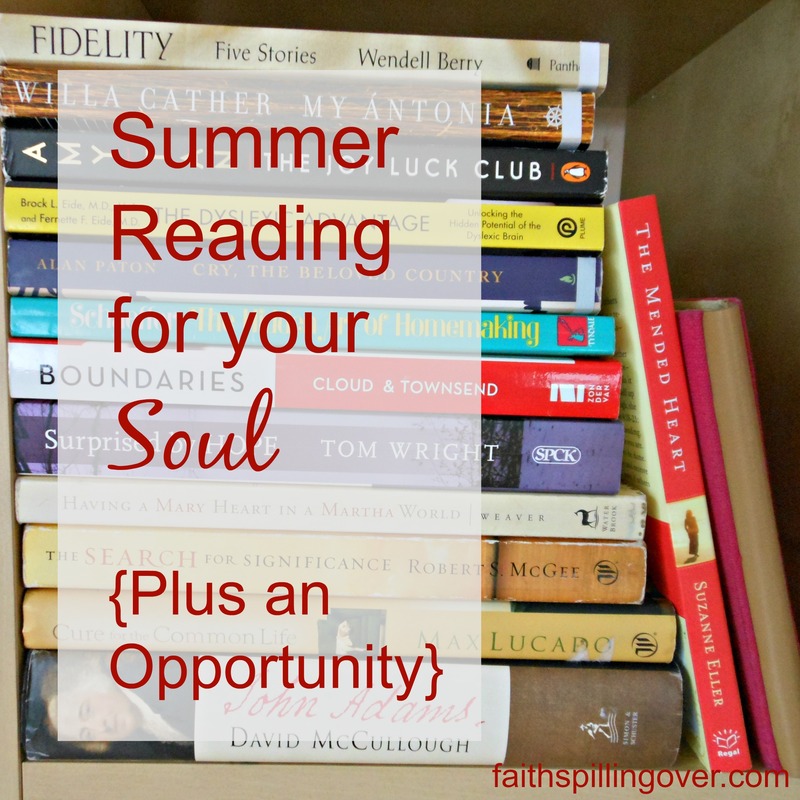 Summer means more time for reading. When I was a kid, I loved riding the bus downtown to the library. I’d devour an armload of books each week and go back for more. I don’t read as much today as I did in Middle School, but I still love it. 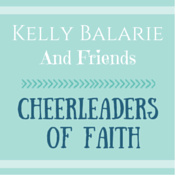 Categories: Self Care, Uncategorized | Tags: #P31OBS, Christian Books to Help You Grow, Favorite Christian Books, Proverbs 31 On-Line Bible Study, Summer Reading List | Permalink. 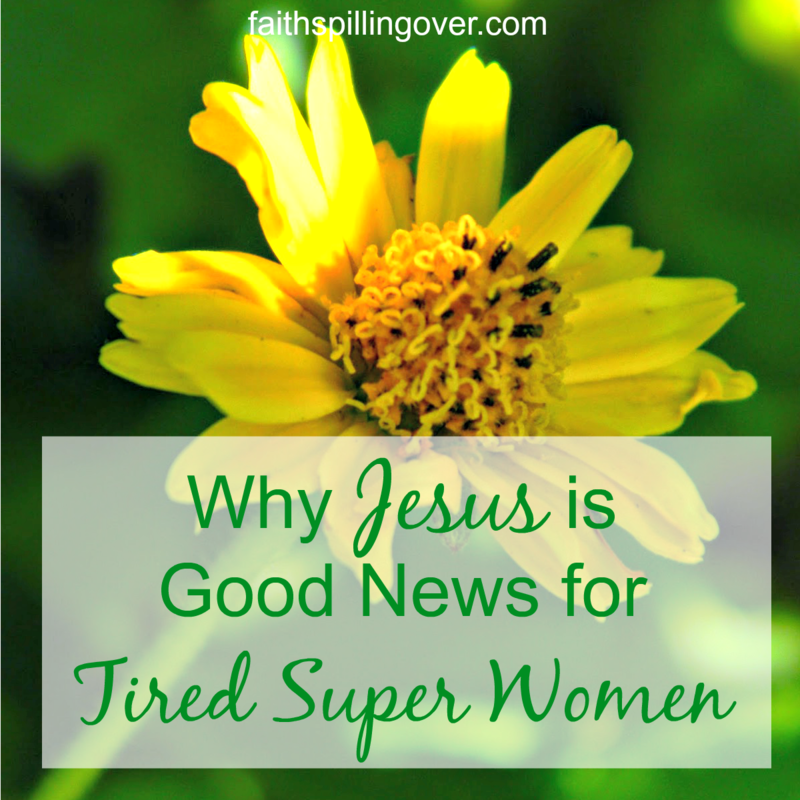 How Can Busy Women Really Rest? When my kids did this, I rolled my eyes and tried not to laugh, but actually I’m not so different. I’ll stay up late, get up early, and multi-task until my brain goes haywire. I’ll work past the point of exhaustion to get one more thing done. Then I fill my weekends with projects. It may sound strange, but this year, I’m trying to learn more about how to REST. Rest sounds like something anyone ought to be able to do, right? Not so much. I’ve realized recently that I may be sabotaging the Sabbath rest God meant for me. 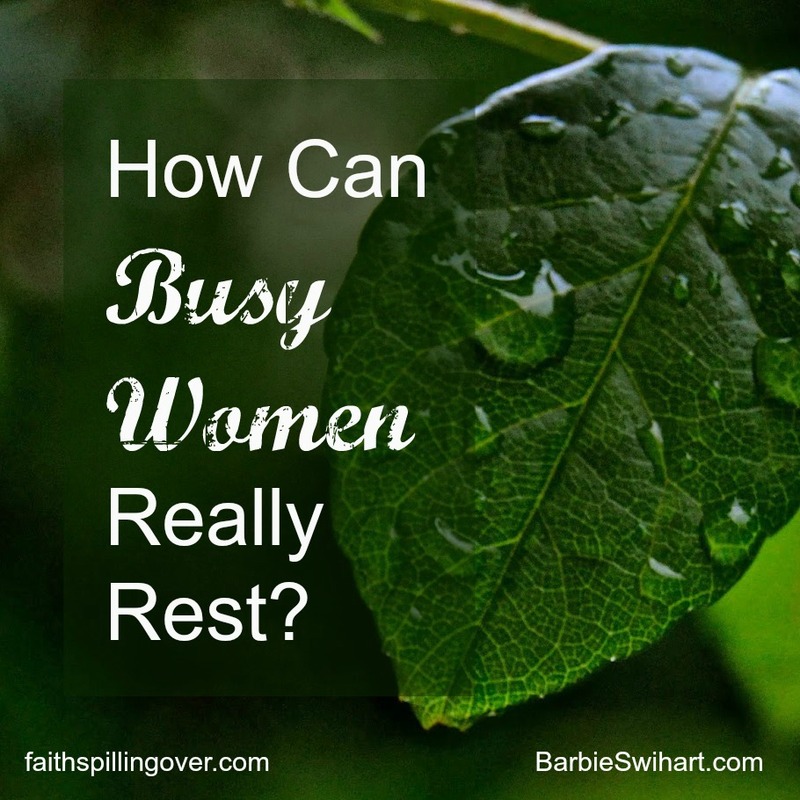 Follow this link over to Barbie Swihart’s blog, where I’m talking about Sabbath rest for busy women. Barbie hosts a Saturday link-up called #TheWeekendBrew. I think you’ll enjoy her beautiful graphics and transparent words as much as I do. Joining Jennifer Dukes Lee’s #TellHisStory, Holley Gerth’s Coffee For Your Heart, and Suzie Eller’s #LiveFree Community. 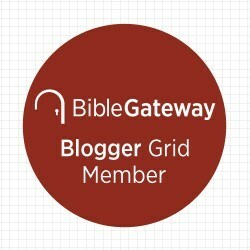 Categories: Self Care, Simple Disciplines | Tags: Learning to Rest, Rest for Busy Women, Rest for the Weary, Sabbath Rest | Permalink. When I was a girl, my parents watched the six o’clock news when they got home from work, and they went to bed after the ten o’clock news. Now we get our news round the clock from CNN, Fox, BBC, and Al Jazeera. We can get news updates 24-7 on our televisions, computers, and iphones. Most of it isn’t good news: airplane crashes, hostage takings, war in the Middle East, and the latest virus. All that bad news can make us forget the Good News that never changes. What bad news are you dealing with in your life today? Maybe things haven’t turned out like you expected. You didn’t get the new job you hoped for. Your house still hasn’t sold. Your toddler’s sick, or your teen is hurting. Someone you love has cancer. The Good News is that Jesus Christ died and rose again. He won the victory over sin and death. We have to hold on to that Good News. 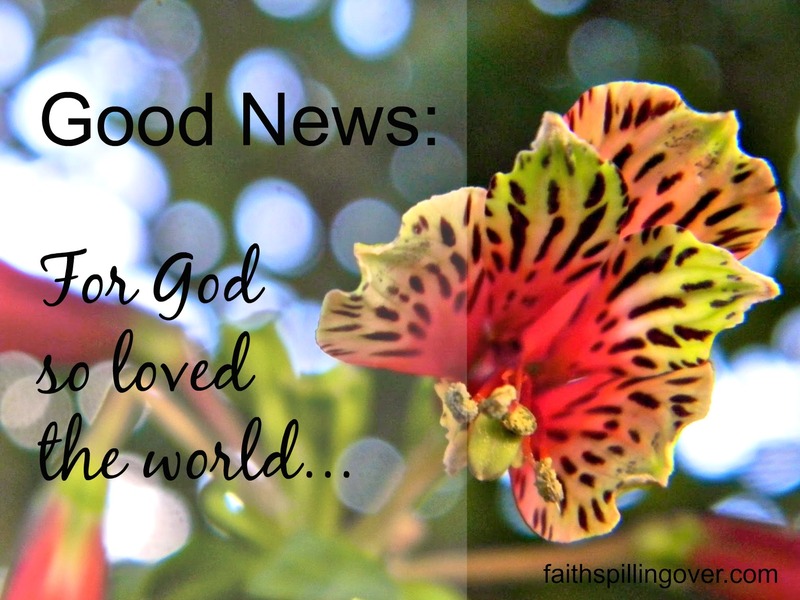 We can get Good News updates daily by going to God’s Word. We need to share the good news with the people around us who are trapped into thinking bad news is all there is. My sins are paid for. I’m forgiven and free. 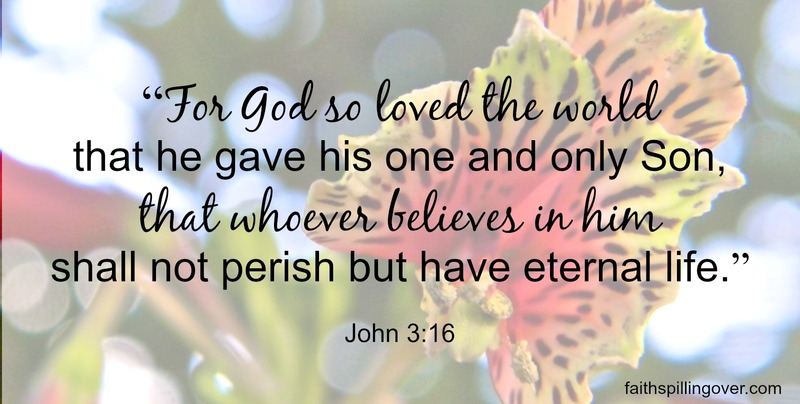 Because of Jesus’ death, I have abundant life now and eternal life forever. I’m not alone. The Holy Spirit lives in me. I have hope. No problem is too big for God. My Savior has won the victory, and He is coming back. I have Good News to share with others today. Let’s celebrate the Gospel this Easter! Christ has risen! And that means Good News for you and me. I’m linking up with Kate Motaung’s Five Minute Friday. Writers all around the world join in a flash mob of free writing. Five minutes. No editing. This week’s prompt is “Break.” Join us over at Kate’s place for fun and encouragement. Also joining with Grace & Truth, and The Weekend Brew. 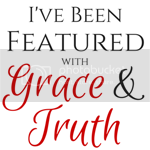 Categories: Self Care, Uncategorized, You and God | Permalink.